Cornmeal is a meal ground from dried maize. It is a common staple food, and is ground to fine, medium, and coarse consistencies, but not as fine as wheat flour. 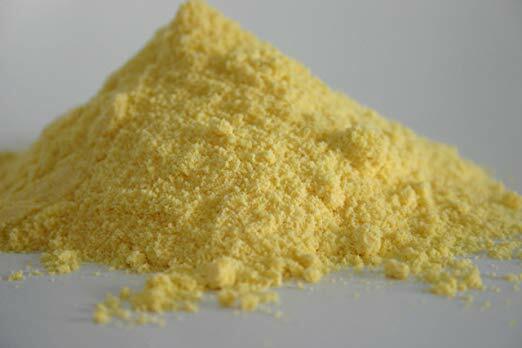 In the United States, very finely ground cornmeal is also referred to as corn flour.